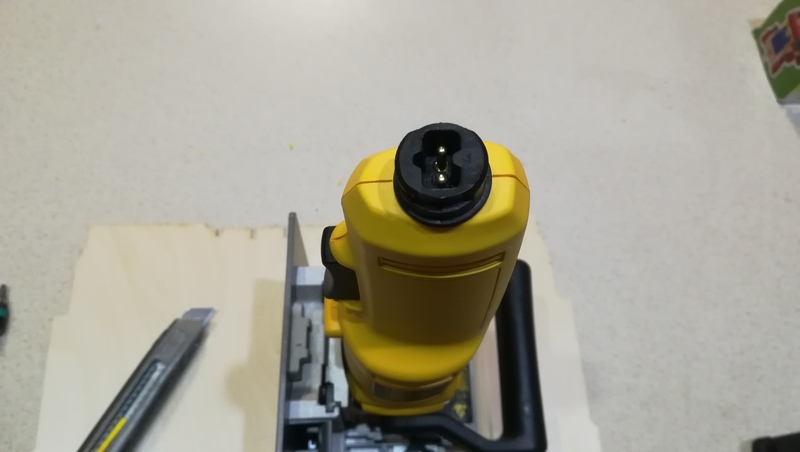 I have a question about the Festool Plug Ends. 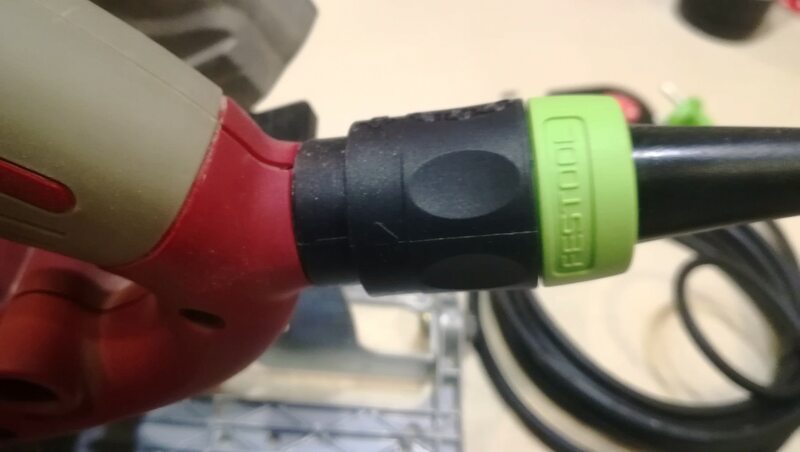 I would like to convert my Fein Multitool to a Festool plug type cord. 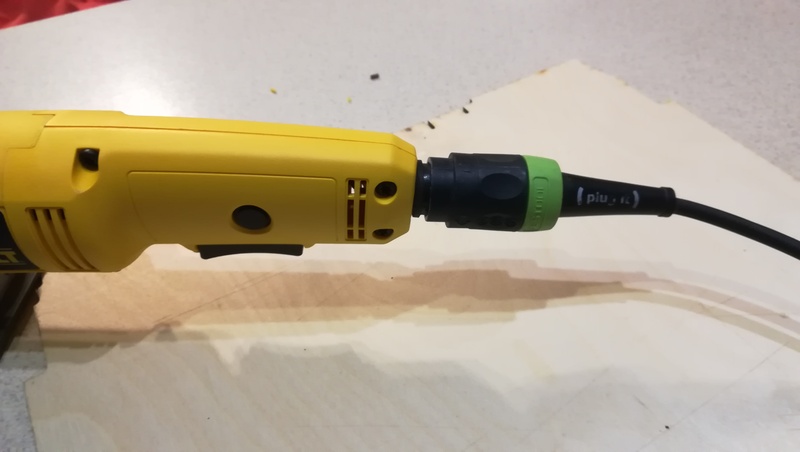 I dropped a board on the cord the other day and when repairing the cord I thought of converting the tool to use a Festool plug end. I know this has been discussed before but I’m not aware of how to locate the parts needed. Also I would like to use the 14 gauge cord if possible. 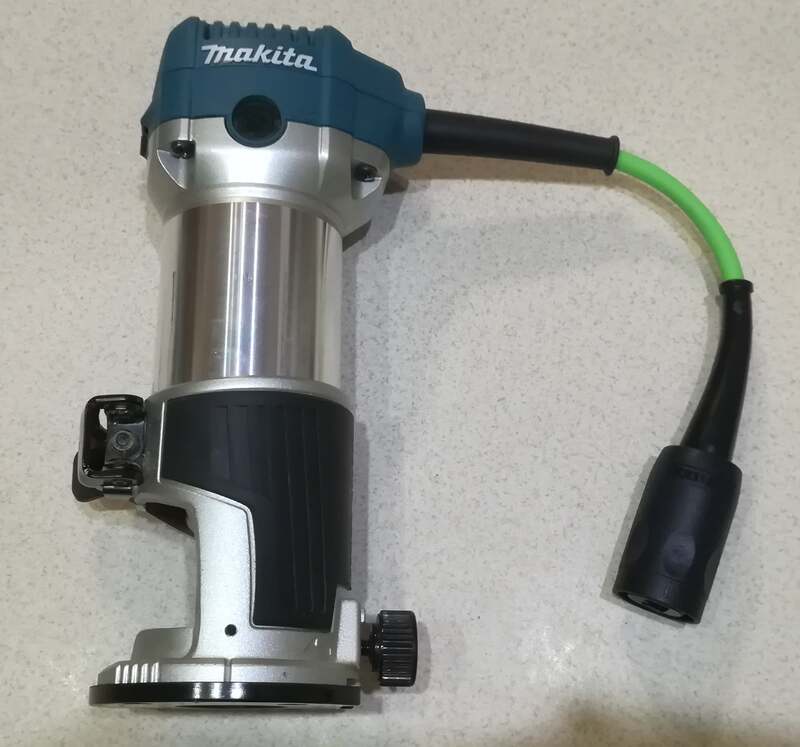 I’m thinking a short pig tail with a Festool female plug in on the tool, that is possible correct? And then just use a Festool cord, correct? 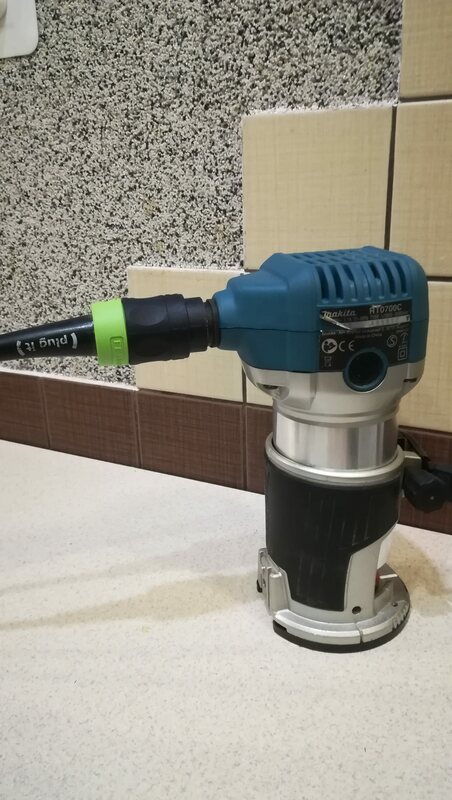 Festool offers the Plug-it pigtails in other parts of the world. Here they don't. You will have to go grey market and try to buy outside the USA. Please note that I am not encouraging you to do so but rather telling you the realities. Here's one but, it's the 16 gauge version. 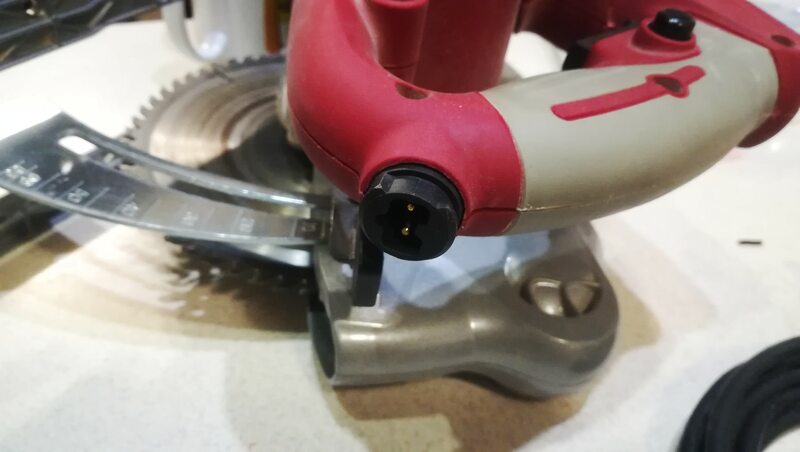 I called the Festool Service Department a few days ago asking about these. 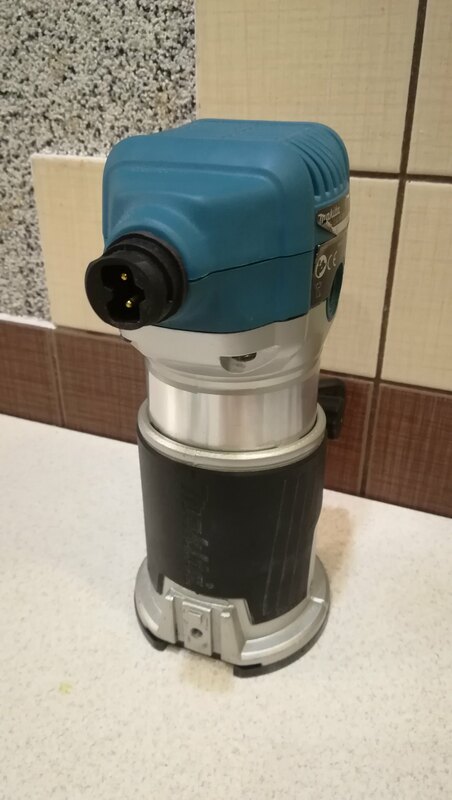 They sell replacement "sockets" for tools with existing Plug Its, but as Peter said, they no longer sell covered pigtails or adapters here in the USA. I think they quit selling them in the rest of the world too, I never see them anymore in stores. 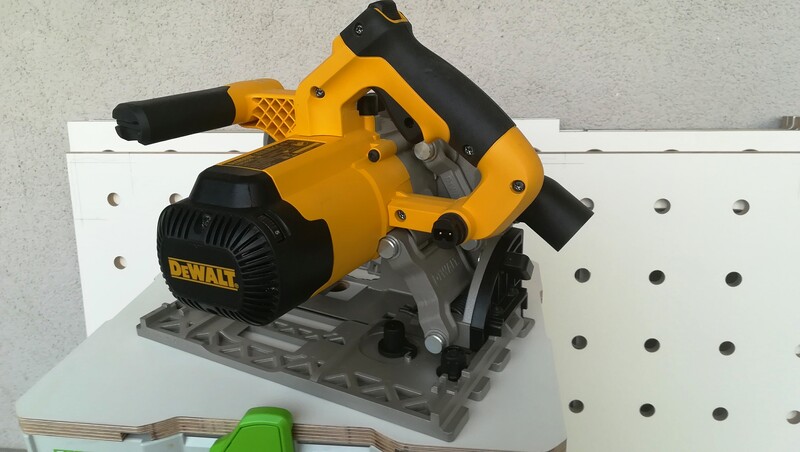 That’s a nice tidy conversion on the Dewalt. It looks factory.